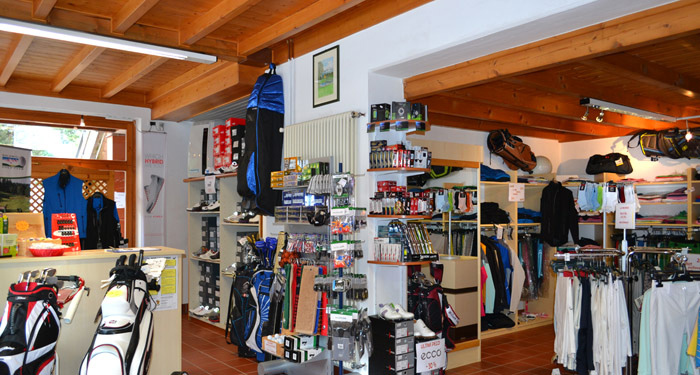 Here you will find the most noted trademarks such as Ecco, Alberto, Cobra, Puma, Footjoy, Nike, Chervò, Gofox, Silverline, Colmar, Titleist, Callaway, Wilson Staff, Mizuno, Quid, Powakaddy, Golfinger, Under Urmour, Golfino, GolfPoint, Pinnacle, Garmin, Bushnell, Lignum Tee, Champ, Top Flite, Srixon. Our staff is at you disposal for any request. 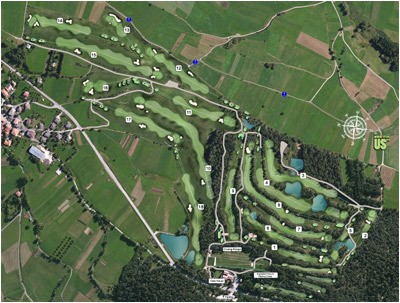 Discover here, clicking on the map, our field ….